P923.5 Stop End 22mm 2 Pack is rated 4.8 out of 5 by 10. Rated 5 out of 5 by Daniel2 from Done the jobs, no leak. Cap off not used pipes, done the jobs, no leaks, excellent. Rated 4 out of 5 by DAZTHEMAN from GOOD STOP END CAME IN VERY USEFUL WHEN WORKING ON OLD IMPERIAL PIPES . 1/2" BUT ALSO GREAT ON METRIC PIPES . WOULD USE AGAIN AND AGAIN .  Rated 5 out of 5 by Kallu from Great product Good product, great price, always available in screwfix. Rated 5 out of 5 by RobLincs from Simply does the job. Cheap, easy to use and does the job. Easy to fit and works first time. Rated 5 out of 5 by UselessGit from 22mm Stop End Comes complete with olive & nut. Apply correctly to stop water / gas squirting out the end of a pipe. Works on copper & pex pipe. Rated 5 out of 5 by MRACE from IT DOES EXACTLY THAT GOOD VALUE, EXCELLENT PRODUCT, 5* AND EASY APPLICATION.